If you lost your key card Or You are getting a message (Card Not Detected), You Came To The Right Place. 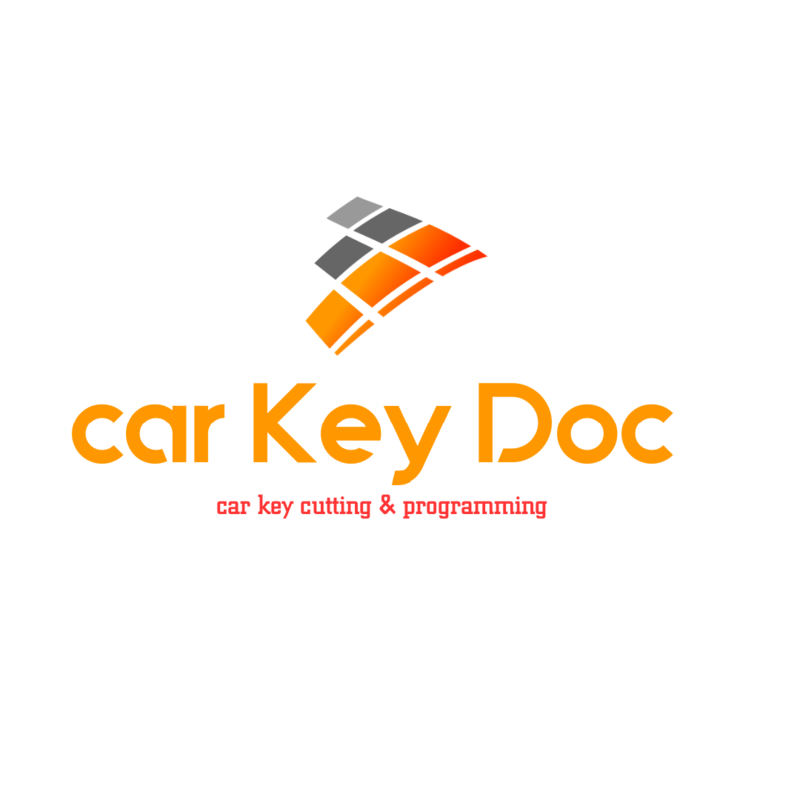 We Are Mobile Auto Locksmith And will come to Your Place And Program New Card That Will Open The Doors And Start Your Vehicle. If your car Is Locked, Don’t panic, We Will Open It without any damages! No broken windows, no broken locks or scratches on your door.